Flooring and selling your home: What's most important? Flooring and selling your home: What’s most important? When it comes to selling your home, what’s most important as it relates to the floors? When selling a home, one of the features that many buyers will focus their attention on will be the flooring. 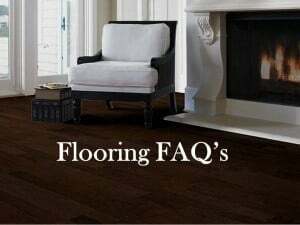 In fact flooring can make or break the sale of a home. And, when the house is vacant (i.e. no furniture, the flooring becomes even more important as it is the first thing you see when you walk in the door. 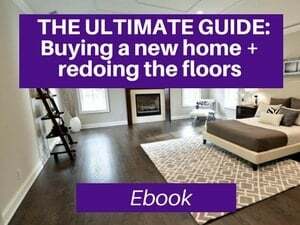 In an effort to get an expert opinion on just how flooring impacts real estate sales, I reached out to a friend of mine and top Milford Massachusetts real estate agent, Bill Gassett of RE/MAX Executive Realty. Bill has been selling homes for twenty seven years so he was someone who has first-hand experience seeing how flooring effects home sales. I asked him a series of questions which he answers below. I’ve also added my perspective as I work with many buyers during the critical phase – right BEFORE they move in. Bill, what sort of advice do you give your sellers before they put their home on the market? “Debbie before I answer your questions I wanted to say thanks very much for asking me to share my real estate expertise. I am thrilled you have asked me for my opinion as you have one of the best flooring blogs I know of! One of the things I always do when initially meeting a client is to find out what their goals are in selling their home. There are some sellers who want to maximize their profit and will do anything necessary to achieve that goal including investing money into the property. On the flip side there are homeowners who need to sell “as is” or close to it because of a lack of funds. As you would expect there are also those who fall somewhere in the middle. Bill, that completely makes sense. Any improvements should either improve the home’s value (and net return) or help the house sell faster…or better yet, both. And, thanks so much for the compliment. I really appreciate that, especially coming from one of the top real estate agents and an author of one of the most influential real estate blogs. What are the most important areas of a home to improve? Yes, I would agree with that, Bill, and from what I see from most of the buyers I work with, they need to put off these sorts of projects for 2-5 years. Buyers have spent a lot on the down payment, closing costs and moving costs and often find they can only tackle a couple of projects before moving in such as the floors and painting. 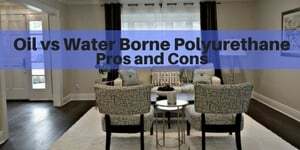 Most will get estimates for kitchens and bathrooms and put those on hold once they hear the price tags. 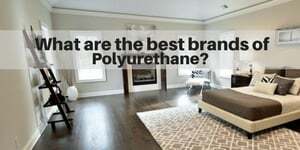 How important is hardwood flooring? I’m sure you’re right on that, Bill. 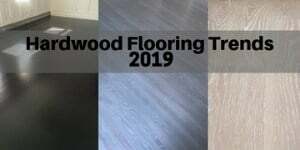 In fact, I recently did a survey on my site asking what type of flooring homeowners and buyers prefer and in fact, 94% preferred hardwood flooring for the main living areas. 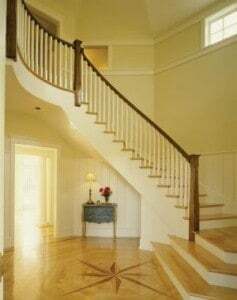 Here in Westchester County NY, when I’m working with buyers moving into new homes, they are constantly wanting to rip up the carpet and refinish the hardwood underneath, and add wood to the areas where it may be missing. There is no doubt that hardwood is preferred here in Westchester especially among younger buyers. How does the flooring impact the list price, sale price and time on market? Yes, and I would guess one of the biggest issues is when the carpet is dirty and smelly. 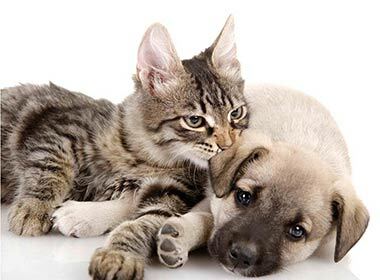 Pet odors and stains can be a huge turn off and may even turn some buyers away. 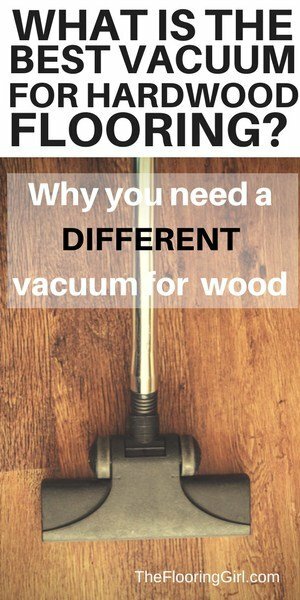 If there is hardwood under the carpet, it’s actually less expensive to rip up the carpet and refinish the wood than to replace the carpet (and many sellers don’t realize this). 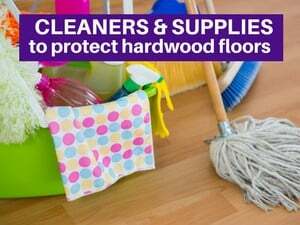 If there are pet stains in the hardwood floors, these are usually solvable as well by ripping up and weaving in some new boards and refinishing the hardwood. I would also think that if there is hardwood under the carpet, the seller is leaving money on the table by not ripping up the carpet and refinishing. Instead, the new buyer is capitalizing on the increased value of the home. 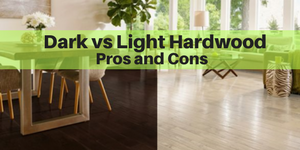 Most buyers (as well as sellers) seem to over estimate the cost of refinishing hardwood floors. What are the types of homes that would stand to gain the most from doing flooring work? “This is an excellent question Debbie! The thought that comes to mind right away is a luxury home where there would be certain expectations from a buyer. For example it would be highly unusual to see a high end property have carpet in rooms such as a dining or living room. Buyers are going to expect that these areas in a home have some kind of wood flooring. Another example would be seeing linoleum flooring in kitchen and baths. 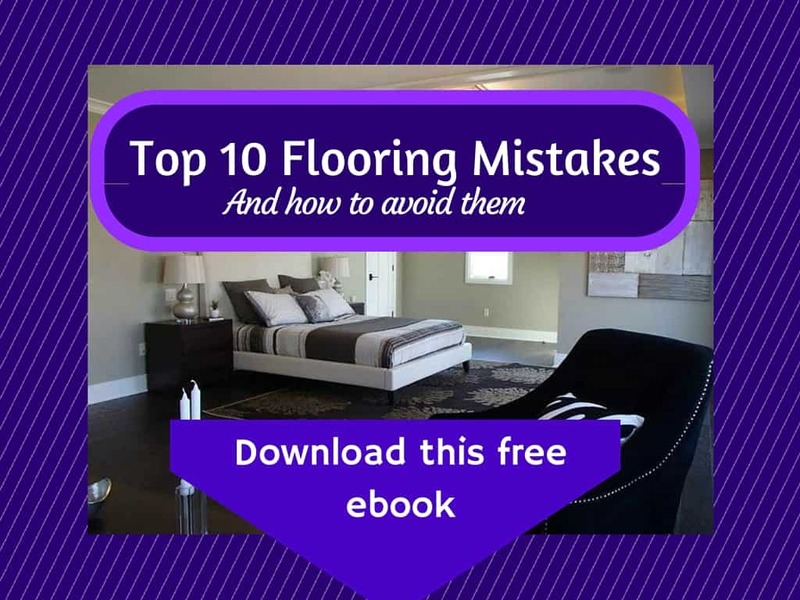 For a high end home, this type of flooring would not cut it with most buyers even if it was relatively new and in good shape. 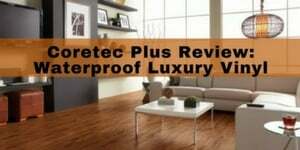 To a certain degree most homes could benefit from flooring upgrades when the competition has them. In other words, if all the homes a buyer is going to be looking at have nice tile baths and the home you are trying to sell has linoleum, then you would be at a disadvantage. Same thing goes in the New York market. Laminate is frowned upon, unless it’s in an apartment or lower end home. And, yes, it does depend on the neighborhood. Most of the homes in our area have hardwood, at least on the first floor. 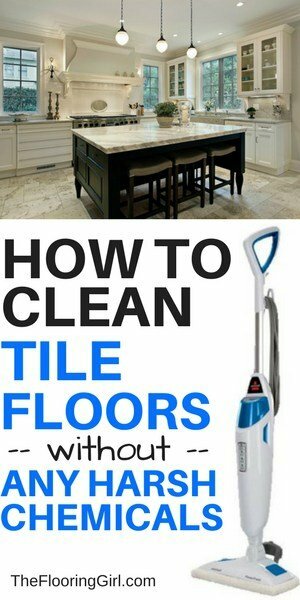 When does it make sense to leave your floors as is? “This is an easy one. The best example is a fixer upper. When I am asked to sell a fixer upper, more often than not, you would not go in and replace all of the floors unless other improvements were going to be done to the home as well. For instance if the home has a kitchen from the 1970’s will yellow Formica counters and original appliances it wouldn’t make a lot of sense to add beautiful new tile or hardwood floors. Bill, that’s a really good point, and there’s another aspect that many don’t realize…sometimes, when you add hardwood or tile to a kitchen, the appliances are either locked in (e.g. the dishwasher) or the heights may be off. For example, sometimes, the stove will be too high relative to the counter tops or the refrigerator won’t fit back into its slot. Also, there is less flexibility if you change the footprint of the cabinets. Bill thanks a bunch for adding your insights! This was great information that I am sure those reading will enjoy. To see more of Bill Gassett’s advice take a look at his website where he offers tips and advice on all aspects of buying and selling a home. His website is one of the most visited real estate sites in Massachusetts. You will enjoy expertise from someone you can trust who is well respected in the industry. 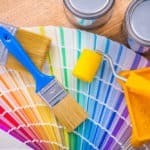 If you live in Westchester County NY, I offer color consultations to advise customers on paint colors and stain choices. My designer discount at the paint stores usually more than offsets the cost for the hour consultation. Read more here. Due to many requests, I’m now offering phone consultations as well. You have given some fantastic tips and ideas while we are selling our home. If the home is not furnished, of course its floors and condition of walls matter for a better offer. My Luxi Dream – thank you so much for you kind words. I really appreciate it. Yes, if there is no furniture, everything else stands out even more. I have so many clients that now WANT hardwoods when just 20 years ago we were covering them up! HA… Love it. Thanks Debbie. Peggy – I know, it is funny. What are your impressions on mix hardwood floor types between rooms vs the same consistent flooring throughout the house? Would you recommend having the same? I think it looks much better if you are consistent. That way the rooms flow and your space looks larger. It’s also better for resale value. 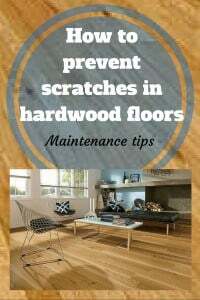 Do you suggest replacing manufactured hard wood if it is scuffed prior to listing? Or, could it be stained and polished? Robin – That is really hard to answer. I’m assuming you mean engineered hardwood. 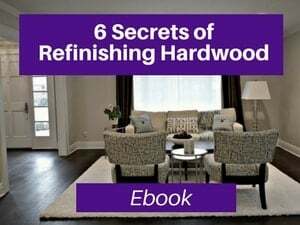 Some engineered hardwoods can be refinished; some can’t. When it can’t be refinished, most people do not want to invest in replacing it. I would speak to your realtor about this. You have shared a nice blog. I have bought a new home with hardwood floor and there was some stain. The owner has to worried about this. Before I enter in the house permanently I asked the owner to remove this and refinish the floor. I searched online for some tips. I got anoter blog related to this. It recommended for mechanical sanding. You have written this blog for the seller but I am the buyer and facing the problem from the owner side. I will must let him know about your blog, so that, in future no buyer will face any problem from my house ex-owner. John – Sorry about your situation. If you are buying a house, it is all up for negotiation as to what owner is responsible for and what buyer is responsible for, and you may want to consult your real estate agent. If you haven’t made an offer/aren’t under contract, it’s all up for negotiation and you can ask seller to fix it, reduce your offer or ask for allowance. Of course the seller doesn’t need to agree. If you’re under contract, you’ll need to read the contract. If the stain was hidden or happened after contract was made, you may have a good case to negotiate. If stain was in plain sight, then it’s not. Anyway, most likely to get the stain out, you will need to sand and refinish the floors. It would be the same process regardless of who is responsible for fixing. I hope that helps. Oh, and I have may articles on this site…most are directed towards homeowners, not just buyers or sellers. Hardwood floors are really popular these days. Awesome blog and thanks for sharing.